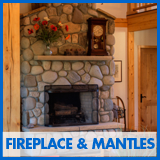 LD Watkins has simpified the design process to help you choose all the finishes and fixtures for your new home or remodel project. 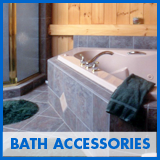 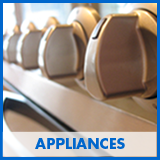 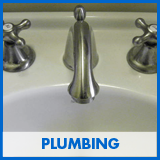 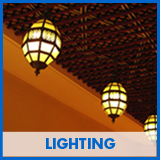 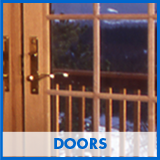 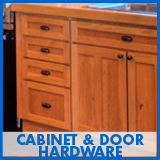 Click on a category below for some suggestions on plumbing, lighting, doors, and appliances. 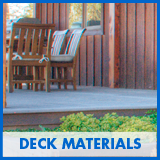 If you prefer to look through printed catalogs, please call us at 970-887-3044 or email admin@ldwatkins.com to request design selections in print.